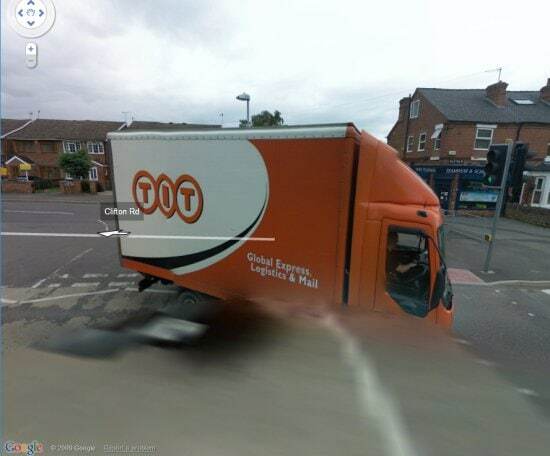 Since it kicked off here in the UK a few weeks ago, Google Street View has courted controversy with the residents of a Buckinghamshire village, Broughton, who refused to be photographed, and the privacy lobby who say that the service is against human rights. 1) How us British love to queue! We’ll even queue for nothing! 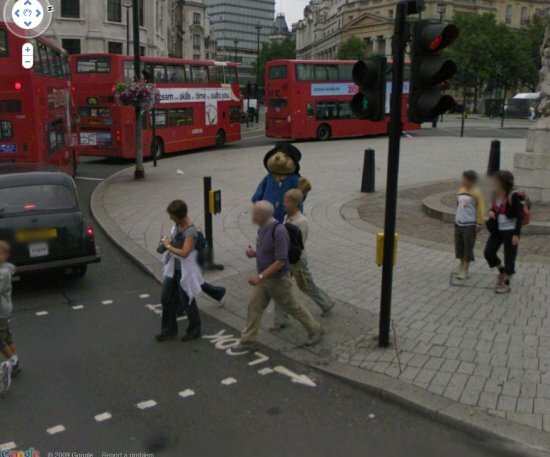 2) Paddington Bear in Trafalgar Square! 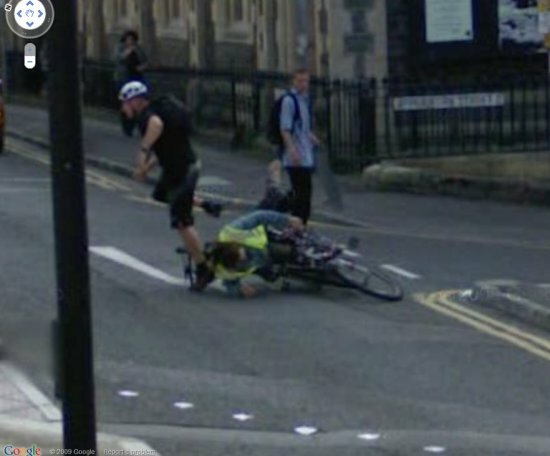 3) My worst fear, being run over by a cyclist! 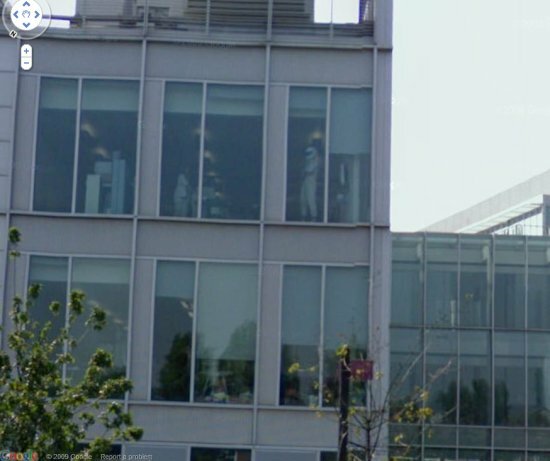 4) The Stig relaxes in the office in Shepherd’s Bush! 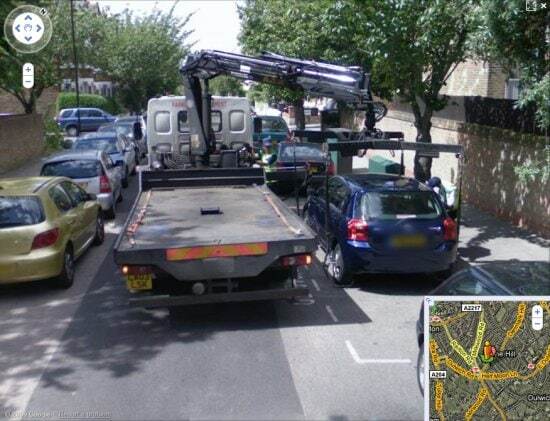 5) Lambeth’s traffic cops remove an illegally parked car! 6) Despite the recession, the business must be booming for certain types of plastic surgery! 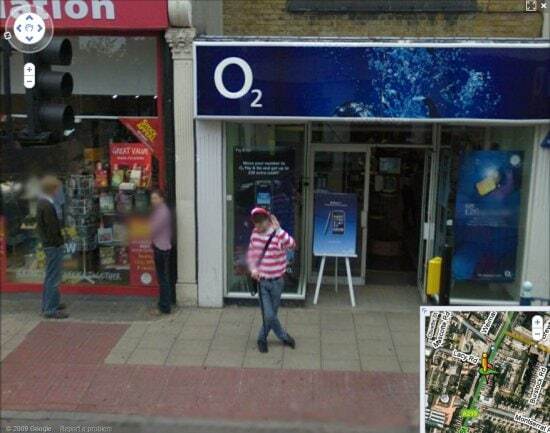 7) And the holy grail, a Google in-joke – Where’s Wally?…in Putney! Zath: This was a guest post from geetarchurchy, if you liked what he had to say, be sure to check out more of his great writing over at his blog; The Seldom Seen Kid. 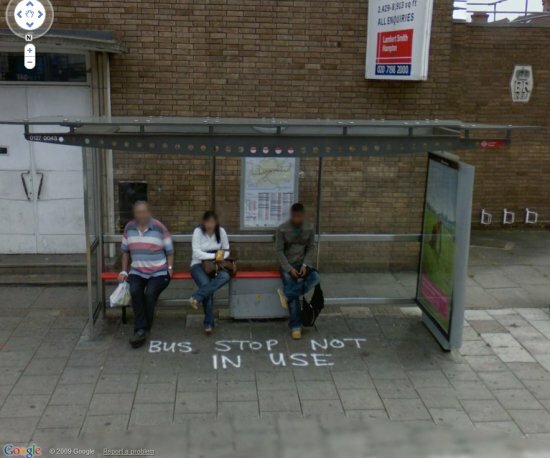 Google Maps Navigation Review (UK) – A Free Mobile Phone Sat Nav!